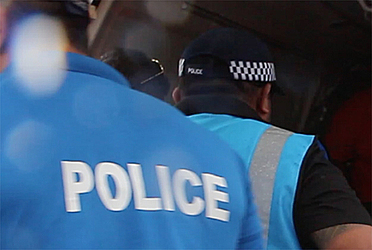 The Ministry of Police appears to be making progress in an investigation to find how a gun submitted as part of evidence during the hearing of a Police officer disappeared from Court. 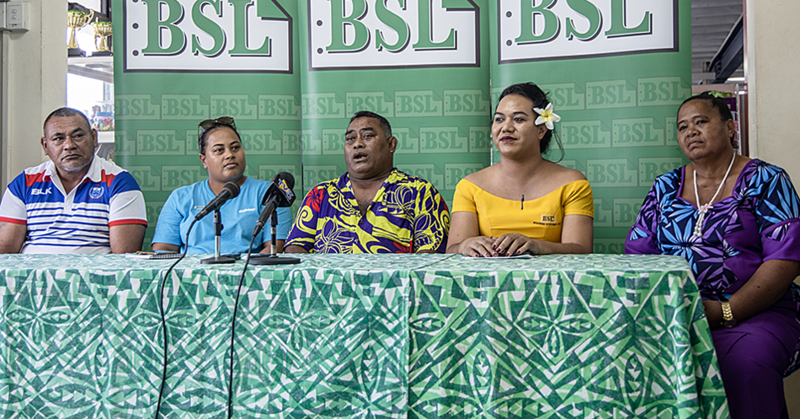 The Samoa Observer understands that the Police are in the process of charging a suspect from within the Ministry of Justice and Courts Administration. Repeated attempts to get a comment from the Police have been unsuccessful. An email sent to officials who deal with the media, where Police Commissioner, Fuiava Egon Keil, was copied, have not been responded to. But a Police source said the investigation is making progress. “We have new information in regards to the matter,” said the source. “However we are planning to inform the Chief Executive Officer of the Ministry of Justice first and we also plan to arrest the suspect." The accused is likely to be charged with being in possession of an unlawful weapon and and stealing an exhibit from Court. The gun disappeared from Court last year. It was an exhibit for the hearing of a Police Officer in the District Court. 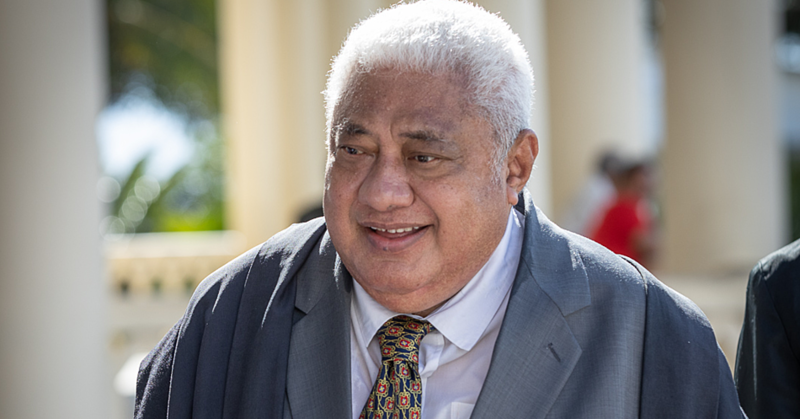 Last year, the Minister of Justice and Courts Administration, Faaolesa Katopau Ainuu said having evidence disappear from the Judiciary was a serious matter. “Evidence going missing under my watch concerns me especially when something like that happens,” he said at the time.